Chibi Photography specializes in nature photography and photography of the fire service. Here are a few Space Shuttle pictures and Videos that I have taken. 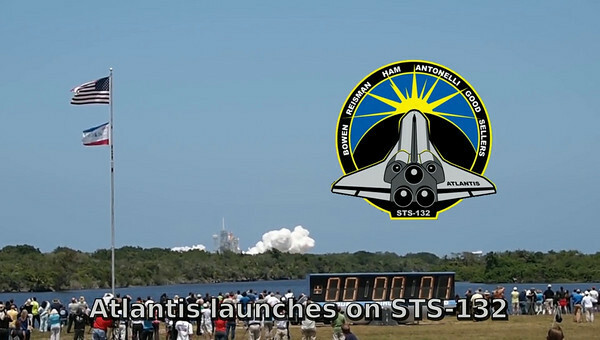 Space Shuttle Atlantis launches on mission STS-132.